In this article, we examine the top three common call centre metrics used predominately in inbound contact centres and some tips on how to improve them. Knowing where to start though is often the battle. There really are hundreds of different metrics you could use in a call centre environment! But there are three common call centre metrics that I see in most call centres across the world so I’ve used that as the basis for selection. 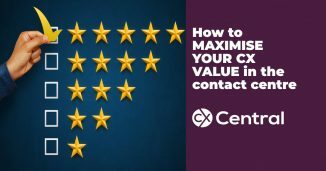 As well as a description, I’ve also included some tips on how to improve the efficiency and CX in your call centre. What are the top 3 call centre metrics used today? Customers who tried to contact your business but then they simply gave up out of frustration, much like my efforts in trying to get a free flight upgrade with Qantas! Abandoned Calls is typically referred to as the number of customers that got sick of waiting for an agent and just hung up before connecting with an agent. Ahh, the old workhorse of contact centre KPIs and one of the most common, Grade of Service (aka Service Levels) refers to the percentage of calls answered within a given time frame. Most commonly, a GOS target of 80% of calls answered in 30 seconds is a standard metric. 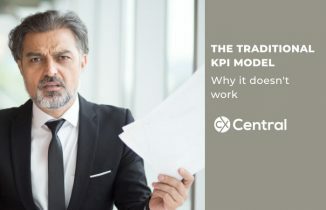 The big daddy of KPIs! Customer Effort measures the entire length it takes a customer to connect with an agent. So this includes the IVR (if you have one), the time the phone was ringing, the time the customer waited in the queue and any queue announcements (e.g. your call will be monitored for quality assurance purposes etc). Match your workforce to your forecasts. Sounds simple right! Using Workforce Management tools you can accurately forecast expected demand and then align your shifts and break times to maximise agents on the phone during your busiest periods. Of course, it doesn’t always go to plan and sometimes no matter how well your forecast, you just may not have enough staff to handle the volumes. This is typically when you will see an increase in your Abandonment rate. Reduce your IVR options or better yet, do away with them altogether. Do you really need to have five layers of options in your IVR when ultimately the call still goes through to the same group of agents? Sounds obvious, but share your targets with your staff and give them some ownership. Whilst the above targets are centre wide measures, each and every agent can contribute to your overall success by adhering to their rosters and ensuring they answer the phone as soon as it starts ringing. What do you do if you don’t have a magic button to make additional staff appear? 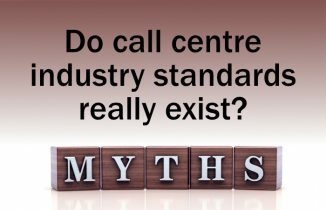 If you are like most companies you don’t have an endless budget to simply throw at your contact centre. So what can you do to still improve the customer experience? Determine the key reasons customers are calling and automate the information. A dumbed down solution is to just record a message and place it in your queue through to complex speech recognition and data mining tools that are designed to eliminate the easy calls so your workforce can handle the more complex ones. Enable customers to self-help and eliminate the need to call in the first instance. Common FAQ’s and how to videos on your website is a great place to start and better yet, the younger generation are more satisfied when they are empowered to self-serve! Use Call Routing strategies to segment your calls into high priority and low priority call groups. That way you can ensure the higher priority calls receive a high level of service. Obviously, whats high versus low priority is very much a business decision. Offer alternatives for your customers if queue wait times exceed certain thresholds. This may include Automatic Callback or Intelligent Callback or simply leaving a Voicemail. Have more engaging content on your hold messaging. Listen to elevator music is enough to send most people crazy. Have some professional recorded music and announcements to keep your customers engaged. Of course, things can be (and often are!) 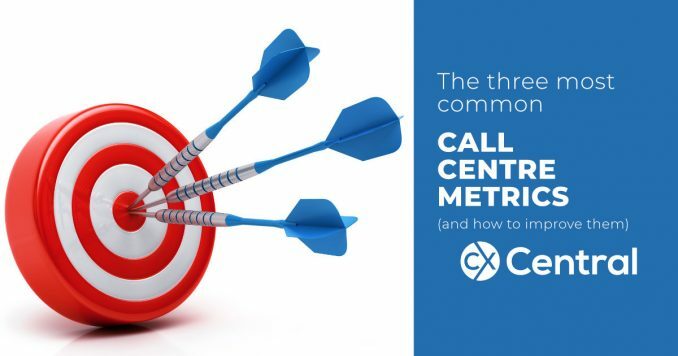 are a lot more complicated but I hope the overview of the top three common call centre metrics provides some general guidelines on how to improve your customer experience.